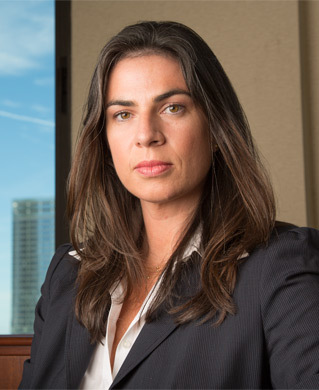 Alice Barzun McLean is a Senior Vice President and portfolio manager. She has been managing individual, retirement, trust, estate, institutional and charitable accounts at Ingalls & Snyder since 2001. She became a Senior Vice President of Ingalls & Snyder in 2013. Alice believes in creating individually tailored, diversified portfolios which maximize each client’s total return potential. She aims to meet her clients’ specific financial needs and goals while carefully considering their tolerance for volatility and risk. Alice is a Phillips Exeter Academy graduate and received her B.A. from Columbia University. She resides with her family in Westchester County.